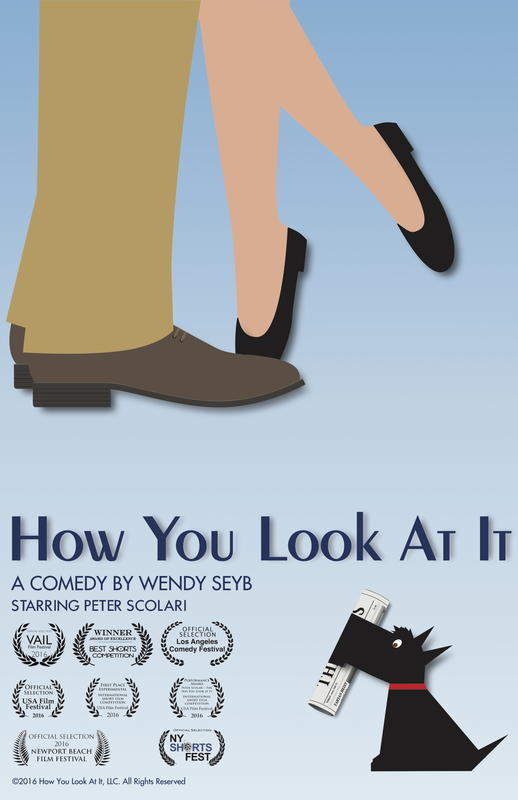 HOW YOU LOOK AT IT is a Silent Comedy about how love at first sight changes a man's perspective of the world around him. HOW YOU LOOK AT IT is a Silent Comedy short film inspired by the Carl Jung quote, 'It all depends on how we look at things, and not how they are themselves.' The story is about how love at first sight changes a man’s perspective of the world around him. With a little help from his inner theme songs, his environment comes together to support his quest to be with his new sighted love...or at least, say hello to her. 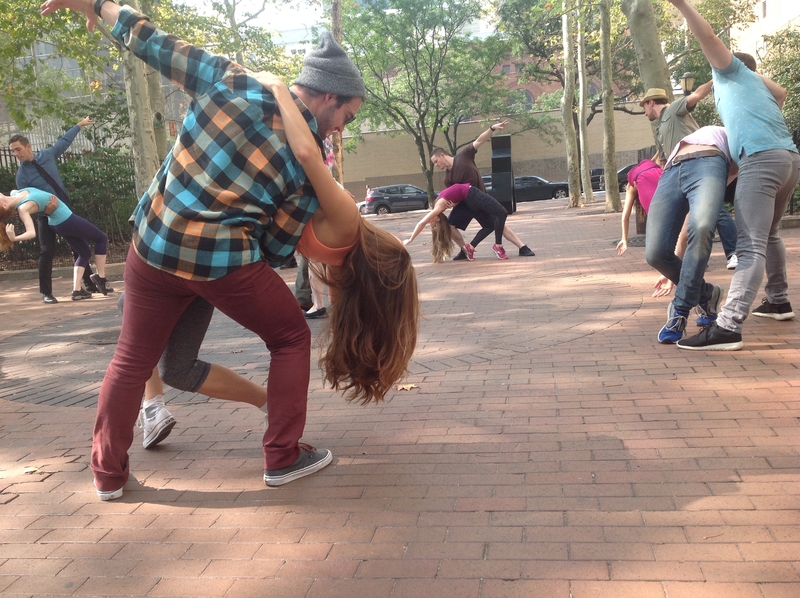 A Silent Comedy is a story told through character, music, gesture, dance, and comedy; all without using words. The style is a blend of Charlie Chaplin, Gene Kelly, and Bugs Bunny. Creator Wendy Seyb has successfully been creating Silent Comedies for over 10 years in dance and theater; and is very happy to begin working in the wonderful world of film with HOW YOU LOOK AT IT.